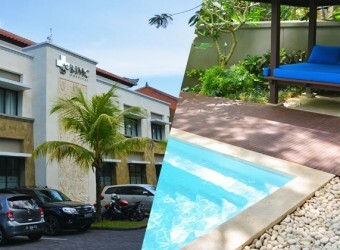 Bali Hotel It is original plan Hiro-Chan Group × BIMC for guest who need medical assistance！BIMC Hospital Nusa Dua is one of the well facility hospital in Bali. You can stay with comfortable life with full equipment medical facility. They also provide family package that everybody can stay together!